Communicate with neighbors that are actively looking to learn more about the local real estate market. For me, the number one reason I’m doing this is for more branding – it’s effective. My picture is consistently in front of all the neighbors in the ZIP codes that I want to work in. 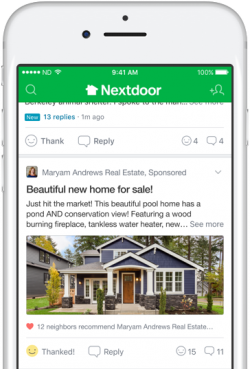 Highlight your local reputation to prospective clients and increase exposure for your agent profile with Neighborhood Sponsorships. 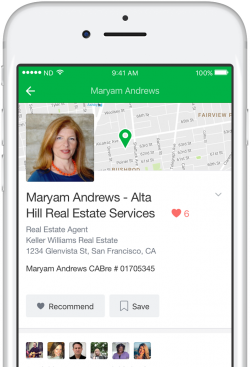 Deliver local information at the neighborhood level. 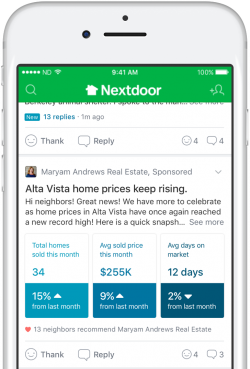 Share market trends, new developments in the community, and stand out as neighborhood expert. 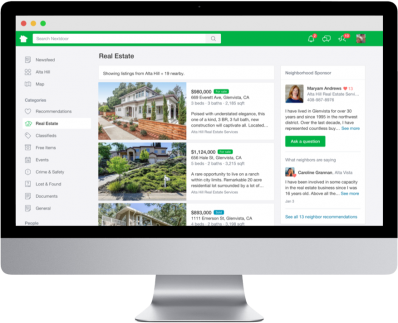 Let homeowners know when you have a new listing, price change, or have recently sold a property in their area of interest. Secure one of the limited spots in your target ZIP codes. Don't let another agent take your market - secure your ZIP codes today.